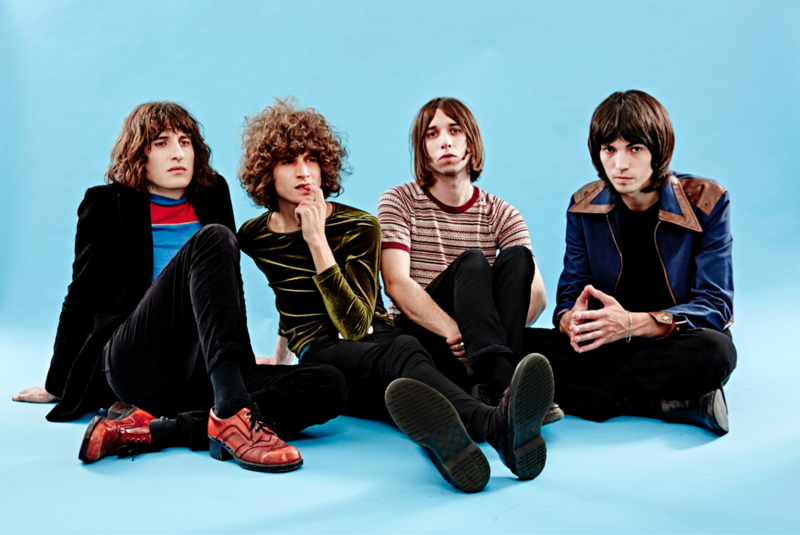 Start your Tuesday off right with the latest track from Temples, “Strange Or Be Forgotten”, the closing track off their forthcoming album Volcano, out March 3rd. Noisey calls the track “Truly Sublime, amongst some other great things. Listen to the track here, and check out their tour dates below!